SALT LAKE CITY (September 17, 2018) – In response to growing employer demand for a better-prepared workforce, and Utah Gov. Gary Herbert’s declaration of 2018 as the year of Career and Technical Education (CTE) across the state, the Utah State Board of Education (USBE) has finalized an agreement with Precision Exams and partnered with the coalition of Industry Engaged in Education to make it simpler for businesses to provide input on education standards and the skills being taught in CTE courses. 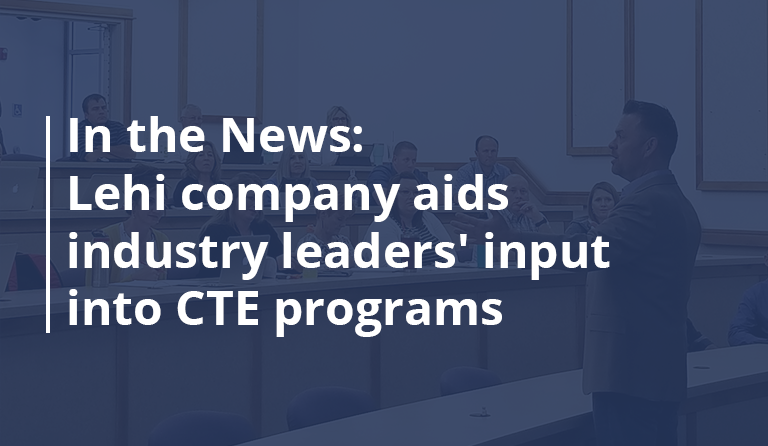 Businesses can now utilize Precision Exams’ online tool to provide input on CTE standards. Employers and industry experts simply register and rate standards relevant to their industry and professional experience. The link and tutorial to the Standards Rating Tool are found at industryengaged.org/membership/. Until now, businesses have found it difficult to meaningfully engage in education without committing significant resources of time and money. This new agreement creates a more sustainable and scalable feedback loop for industry recognized standards. 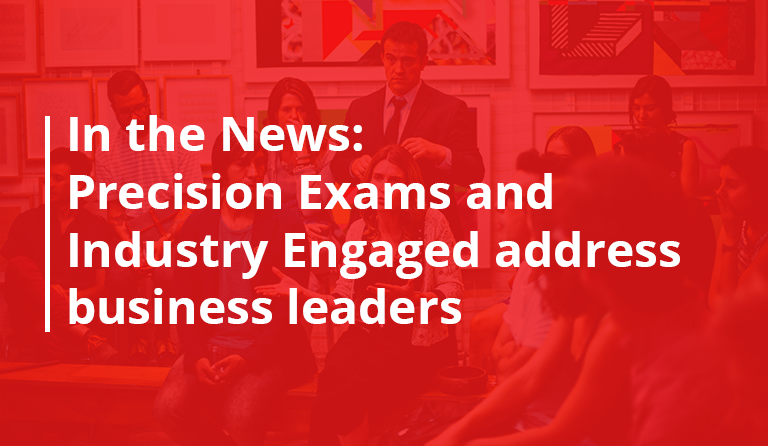 By reviewing and recommending changes to the standards – the very base of instructional design – engaged business leaders can ensure industry informs instruction in a way that results in a better-prepared workforce. The online tool is available for use by professionals in every industry. To jump-start the effort, USBE and Precision Exams will immediately work to engage members of the newly-formed business coalition, Industry Engaged in Education, which brings together 17 business associations and the businesses they represent to elevate industry’s participation in the development of CTE programs throughout the state. Interested members of the media are invited to take a guided tour through the standards evaluation tool. To schedule a one-on-one demonstration with Precision Exams, please contact Brock Smith at bsmith@precisionexams.com or 801.472.0175.